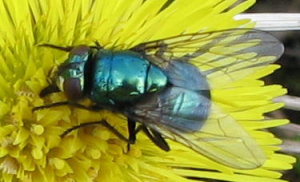 Observation - Unknown fly - UK and Ireland. Description: The venation and mouthparts can be seen, is it a female? The venation and mouthparts can be seen, is it a female?